Fantastic! I have not used a radio in years and this was amazing to me how cheap this was and how well it works. Love it. Is flying my ZMR250 like a dream. Bought this to fly my WL Toys helicopters and quads. Works great and was amazed at the difference in control. 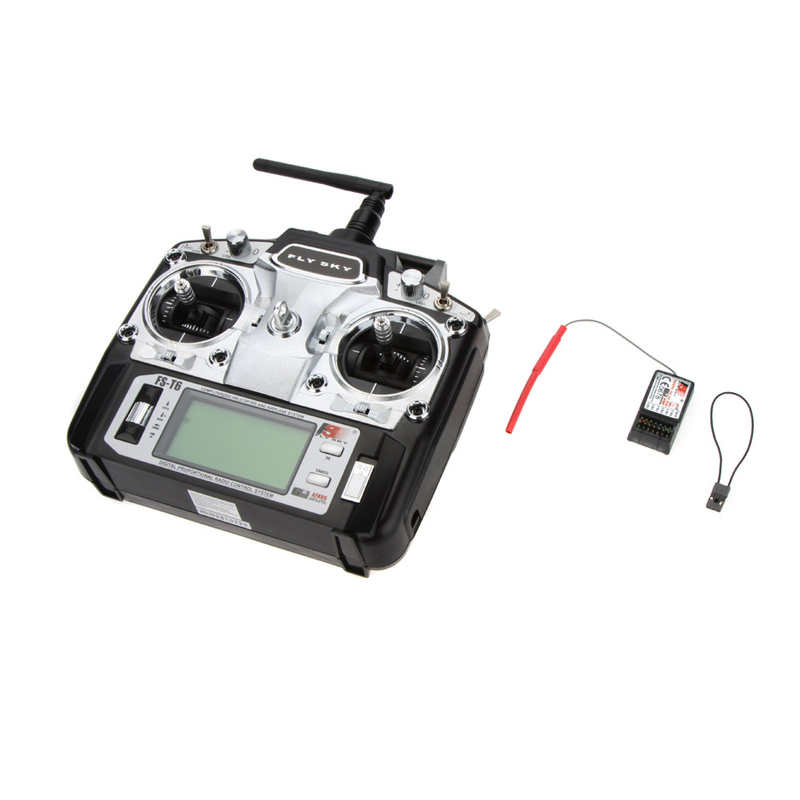 Thought the v912 transmitter was good but this really is much better and at a great price! Nice transmitter, works flawlessly, has tons of features the expensive ones have. I have no reason to upgrade any time soon! This thing is awesome for the price! I haven't used a name brand controller, but the features and reliability of the Flysky blow my mind! Thank you!!!! Very good!!! Good morning.